At Chesapeake Hospitality, service is what we do best. Our desire at each one of our properties is to have every guest feel cared for when they stay with us. In addition to serving the guests within our hotels, we are committed to reaching out to those in the greater community as well. 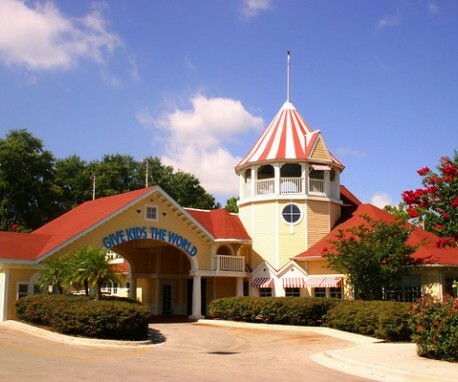 Chesapeake Hospitality is honored to work with Give Kids the World Village to assist in offering vacations to families of children with life threatening illness. Our fundraising efforts provide these wish families with an expense-paid, week-long vacation at the Village including daily trips to local Orlando theme parks. Our properties also support local charities with additional fundraising events which help strengthen the bond between our employees and the community in which they serve. We welcome any opportunity to come together as a group in service to others. The Chesapeake Gives Back blog will highlight our fundraising efforts as well as provide stories of hope, success and happiness. Our goal is to inspire you to work together in your community to make a difference in the quality of life for those in need.